VMHC has activities for the entire family, both in seasonal programming and special events! The VMHC offers special educator-led readings of history books for children and families of all ages. Every program includes a group reading of the selected book and a craft activity related to the story and lesson of the book. Each month will have a different theme. 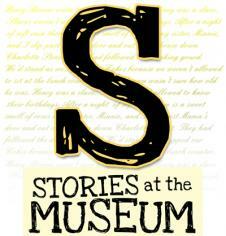 Stories at the Museum programs are FREE, open to the public, and require no advance registration. All ages are welcome.